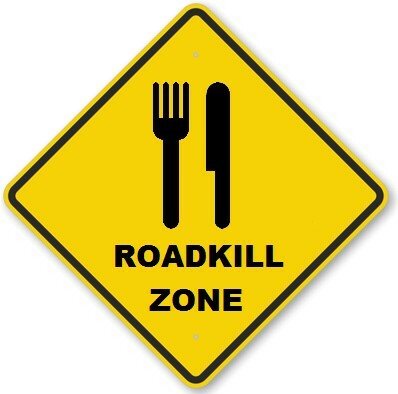 Signs of a Healthy Roadkill.
? Guess The Mess ?